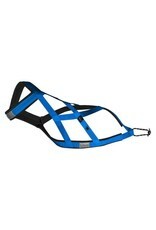 The X-Back is the most commonly used design for dog powered sports and can be fitted to any dog. 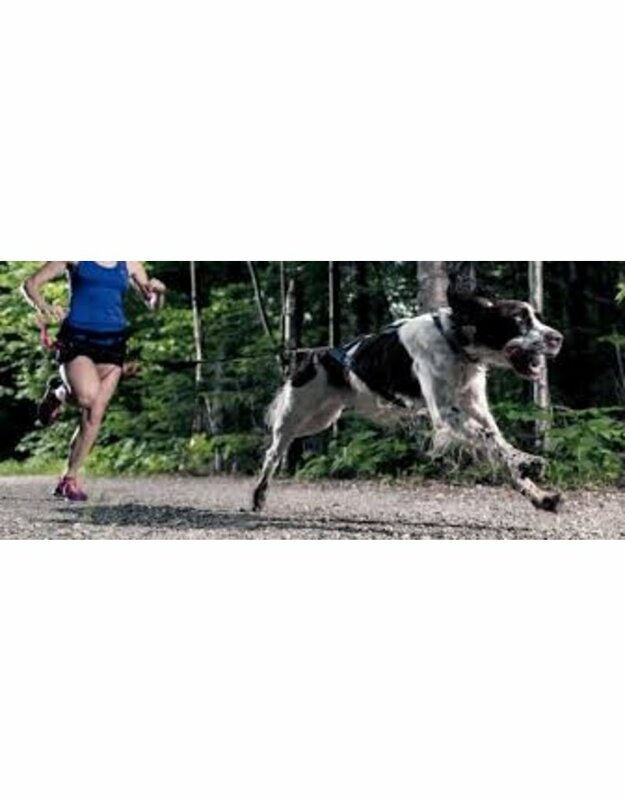 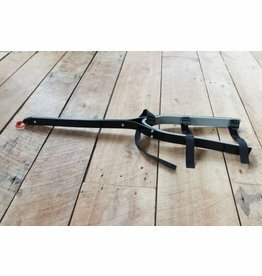 Nahak Pro X Back dog harness can be used to canicross, for bikejoring, skijoring or dog sledding. 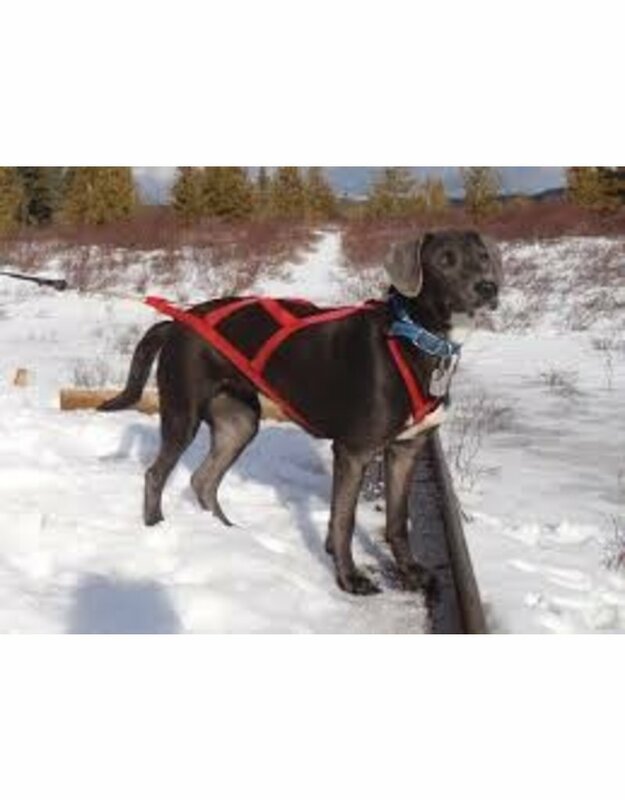 These dog harnesses are padded with 1/4″ thick closed cell foam on the sides and 3/8″ thick on the chest and neck; covered with a waterproof and very strong fabric. 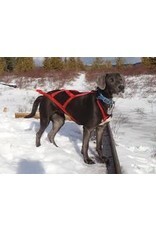 This type of padding reduces abrasion, is odor-free, doesn’t freeze and offer maximum comfort to your dog. 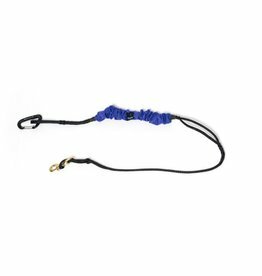 The harnesses nylon webbing provides strength and durability. 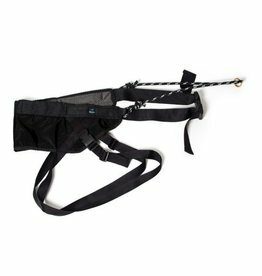 The thread used to stitch the harnesses withstands strong tension and resits mildew. Four reflective strips are added to the harnesses to assure maximum a visibility of your dog.